No, not a show about that intensely fragrant stuff . . . three topics were on our minds: “What’s Up, Doc,” an exhibit about animation legend Chuck Jones; CM-only stores at Walt Disney World; and the Baymax meet and greet at Disney’s Hollywood Studios. 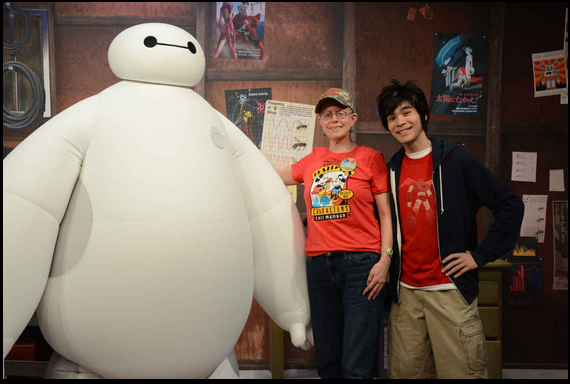 This entry was posted in Uncategorized and tagged Baymax, Chuck Jones, Walt Disney World by Jennifer. Bookmark the permalink.